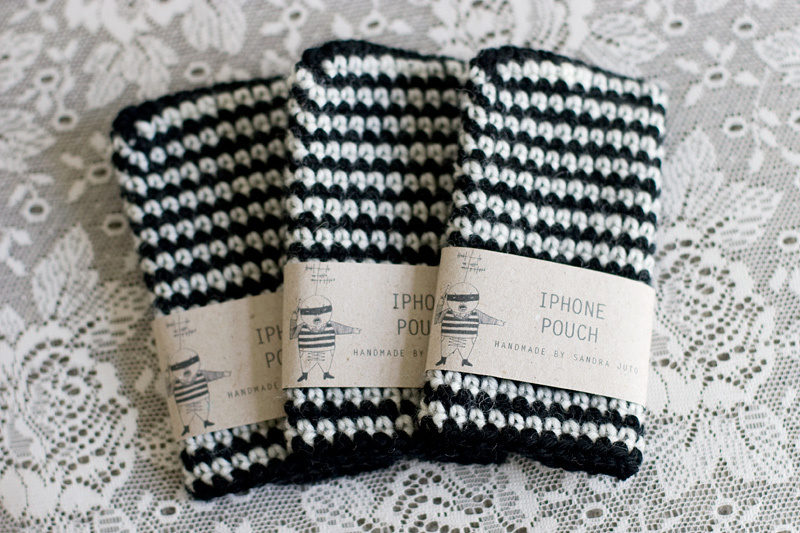 It's been a while and finally I made a few iPhone (3&4) pouches, they are listed in the shop - welcome! Update: SOLD OUT. I promise to make a few more within a few weeks. Thank you! i would love to order one of your iphone pouches...do you still sell them?